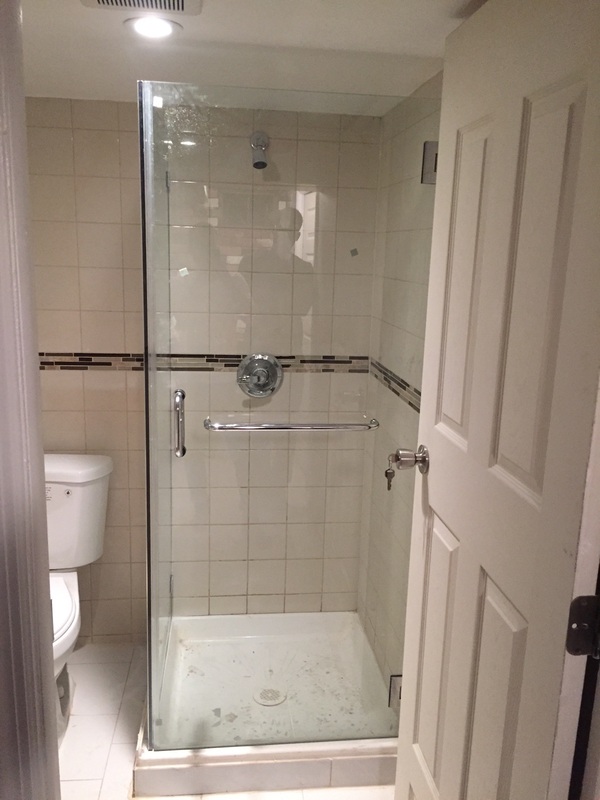 Most of the customers got an experience of having a bad quality of glass when it comes to shower doors. No to overcome this issue, Shower Doors NY came up with the solution of 6mm safety tempered glass. Now millions of us didn't really know the meaning of tempered glass. 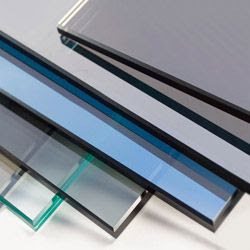 Tempered safety glass is made from annealed glass via a thermal tempering process. The glass is placed onto a roller table, taking it through a furnace that heats it well above its transition temperature of 564 °C (1,047 °F) to around 620 °C (1,148 °F). The glass is then rapidly cooled with forced air drafts while the inner portion remains free to flow for a short time. An alternative chemical toughening process involves forcing a surface layer of glass at least 0.1 mm thick into compression by ion exchange of the sodium ions in the glass surface with potassium ions (which are 30% larger), by immersion of the glass into a bath of molten potassium nitrate . Chemical toughening results in increased toughness compared with thermal toughening and is applied to glass objects of complex shapes. 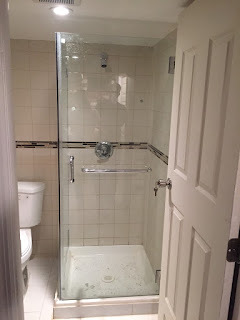 Tempered Glass makes our shower doors more secure than that of our competitors. Also Shower Doors NY, launches a stunning range of 8mm sliding doors too with nano technology which gives our customers an option to optimise the cleaning in their shower.